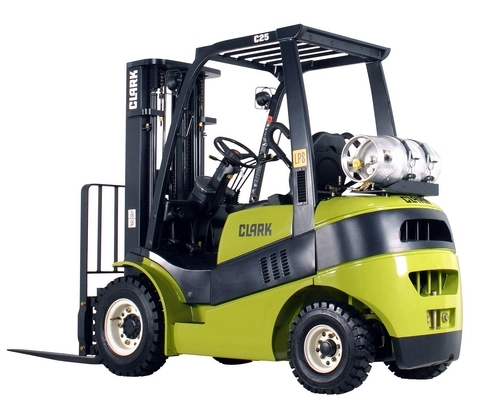 Although Clark forklifts are not the most well-known of all forklift manufacturers, they have a quite steady following. At this very moment there are over 250,000 Clark trucks in operation throughout North America, and over 350,000 operating around the globe. With five major lines of products, they are able to meet a diverse range of needs. Those lines include electric riders, powered hand trucks, narrow-aisle stackers, dual fuel trucks, and diesel engines. This means that there is something for every business that needs to carry materials. Carrying capacities range from 1500 to 18000 pounds at one time, giving a wide range of power levels as well. Because the Clark forklifts brand has been around now for over 90 years, they have built up a substantial client base and reputation that is mirrored in their extensive catalogues, and in their wide network of distributors. For example, they currently have over 120,000 parts that have been custom-built for all the lines of lift trucks. These are manufactured in their two warehouses, in Louisville, Kentucky and Changwon, South Korea. Because they have dealerships and distribution deals around the world, these two warehouses allow them to meet local needs in a variety of different places. The way that Clark forklifts are produced is through a process that they call “lean manufacturing,” which was pioneered in their Korean plant. This means that they are able to manufacture their various systems and parts in the most energy efficient way possible, using as little natural resources as possible in order to help spare labor costs but at the same time stay up to environmental codes. This efficiency focuses not only on the rate of production, but also on the services that they are able to provide their customers. This attention to detail is also met with their care for environmental standards. They have made positive strides to try and stay within the range of standards that have been set by the EPA, reducing carbon and smog-causing emissions from their product range. 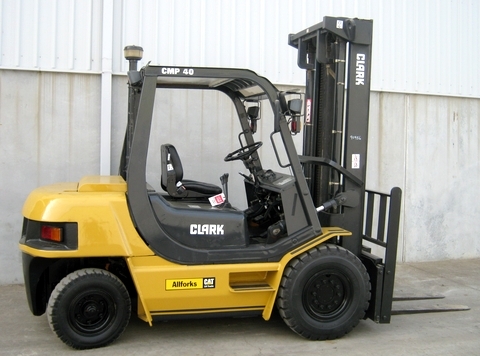 Clark forklifts are widely favored over some of the competition for this reason. 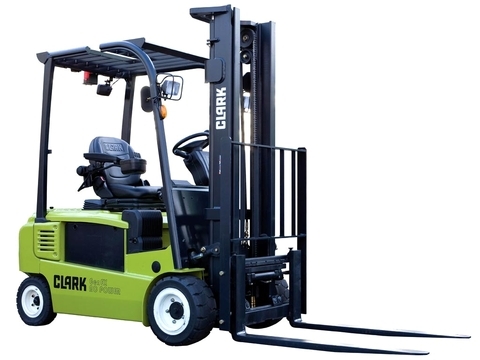 When trying to determine what type of forklift is going to be best for your needs, Clark dealers are there to offer friendly advice and help you make the right decision. Whether this forklift is new or used, chances are it will have been painstakingly crafted to be at the top of the class.